Get 20% OFF our Beautiful October Bundle, on TheHungryJPEG.com. 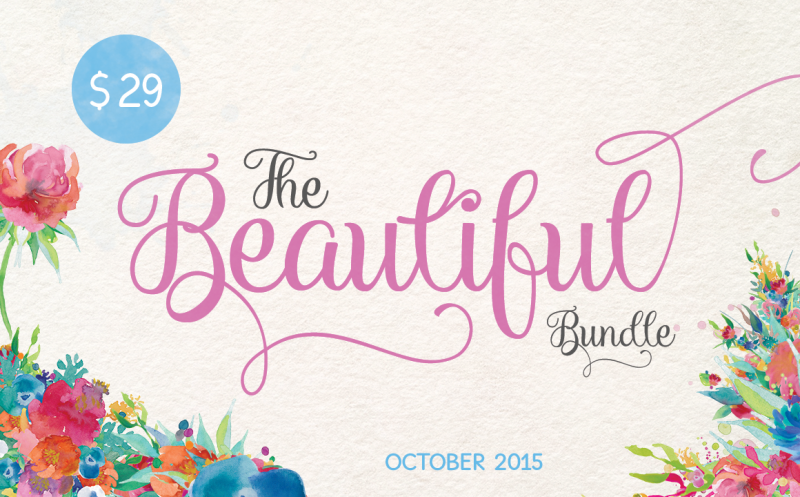 The Beautiful October bundle includes 33 incredible fonts (plus two bonus fonts!) which come with a ton of extras and a massive 19 Graphics packs! You don’t want to miss this deal!